Scrolling through my twitter feed this week, I came across this awesome visual from Erik Henrikson – director of innovation and testing at Ping. Press the play button on this image below. 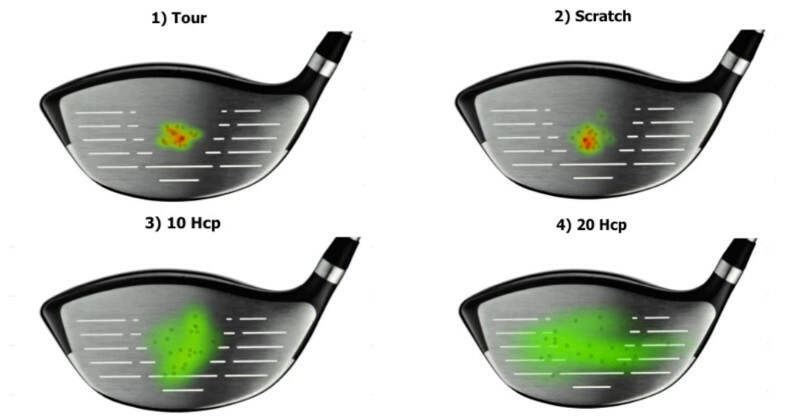 It looks at the difference between a pro, scratch, 10 and 20 handicap strike patterns. Thanks to Erik for allowing me to use these images – give him a follow on twitter. 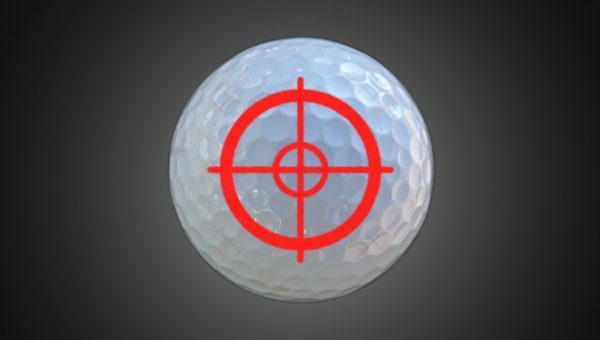 While it’s kinda obvious – pros are better at striking closer to the sweet spot and with more consistency than amateurs – I thought it was a neat visual. 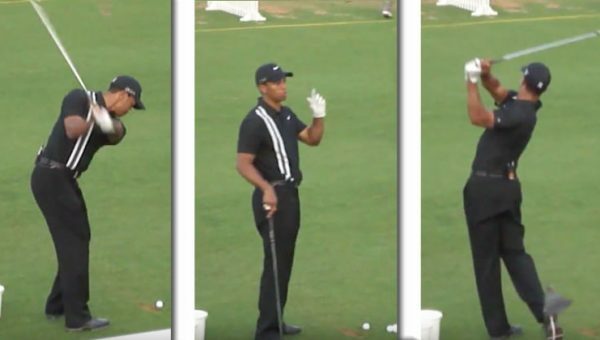 Also, while most golfers are searching for “the swing secret”, they often forget fundamental skills like striking the sweet spot. 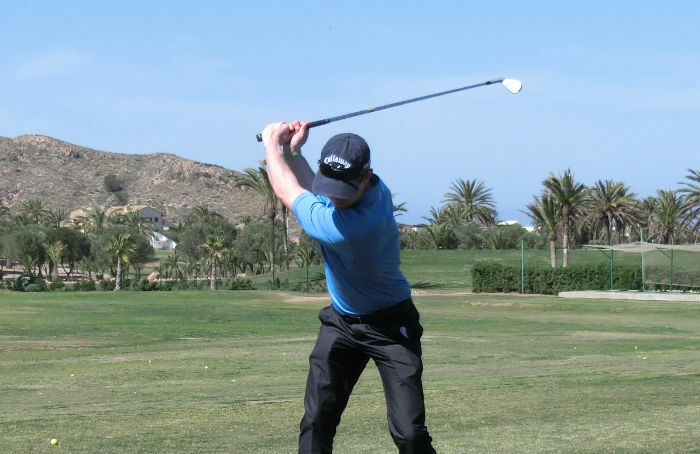 Trust me – you are not going to find a sweet spot strike at the top of your backswing. It doesn’t matter how good your position is at the top – it guarantees nothing regarding strike quality. Why does strike relate so strongly to ability? we can see how important strike quality and consistency is. I see the same patterns every day io the lesson tee. 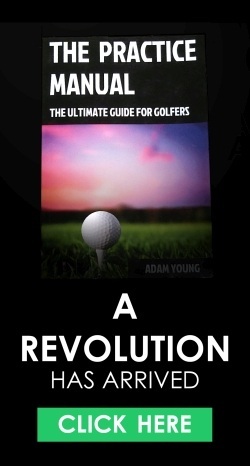 I also see another type of pattern from poorer golfers – one which wasn’t represented in the tweet. I see a pattern where a player is actually very consistent – usually to about a scratch level. However, they are consistently poor. You could say that these two patterns are consistent (to a scratch level) but in a poor location. When we have a location issue (player is consistently hitting from the toe, for example), simply becoming aware of the pattern can be enough to start the change in action. 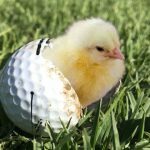 I use foot spray to help players identify their patterns. 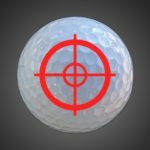 If this doesn’t change the pattern, the player will need tools to improve their ability to move the strike around the face. The most powerful thing I have found for this is the use of differential practice drills. 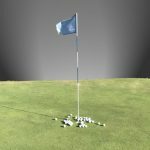 These are drills which utilize skills you wouldn’t normally use during the course of normal play – such as intentionally hitting different parts of the clubface. They are incredible at improving a player’s control long-term. 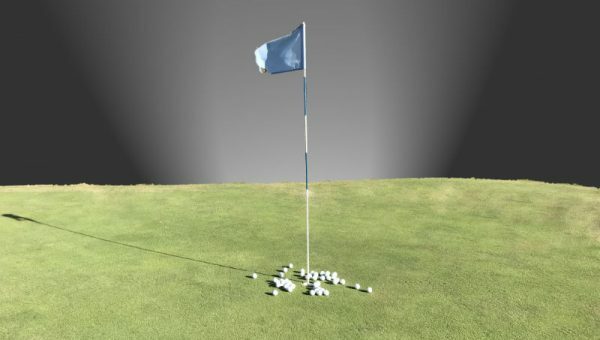 However, when a player has a good location (centered on average) but poor consistency issue (strike is across the board), I have found variability drills to be highly effective. 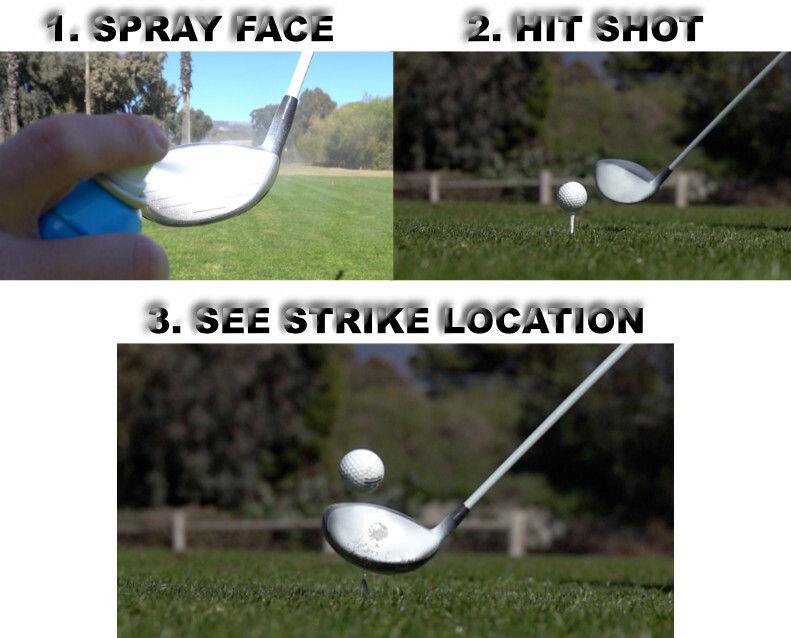 These are where you try to do your desired strike but from different starting locations. I know strike is highly important – not only face strike but ground contact too. 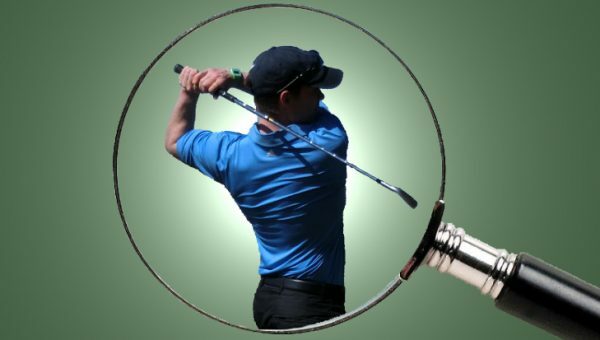 In fact, for the average golfer, these are the two biggest issues that cause poor play and inconsistency. This is why I created a whole program based on improving strike. 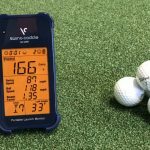 I have many variability and differential practice drills in the program, as well as concepts and techniques to improve the quality and consistency of your strike quality. 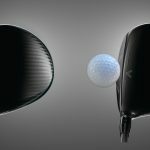 Not everyone can swing the club 120mph like the pros, but there is no reason why you can’t strike the ball like a pro. Learn more about the program by clicking the image link below. 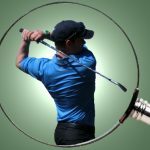 With so much information out there these days, and very little of it actually having any benefit to golfers, I’m sure you are asking the question “does The Strike Plan Work?” – I would be too. 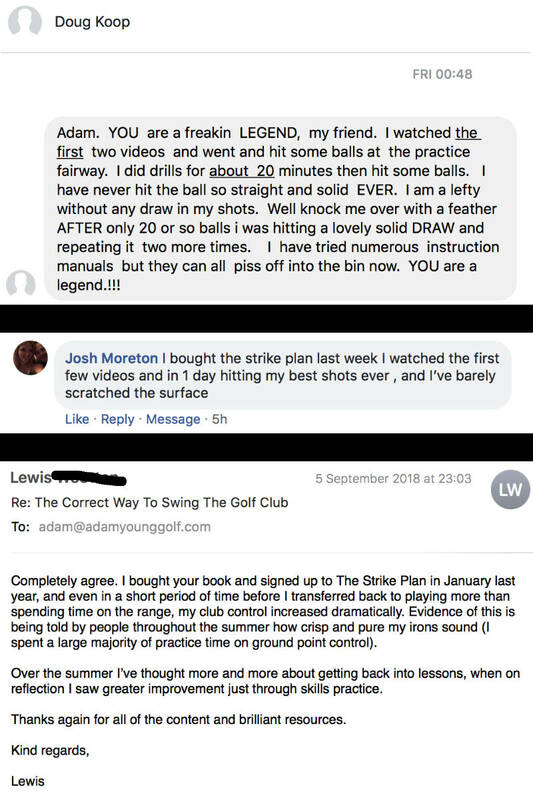 Well, I get emails all the time from golfers saying how it has transformed their game and way of thinking – like the following people. I want to buy a year’s subscription of NLG for a friend. How can I contact a sales person? Happy Holidays.